It‘s always the same story - over time, grass will grow over the lawn edges and paths in any garden. 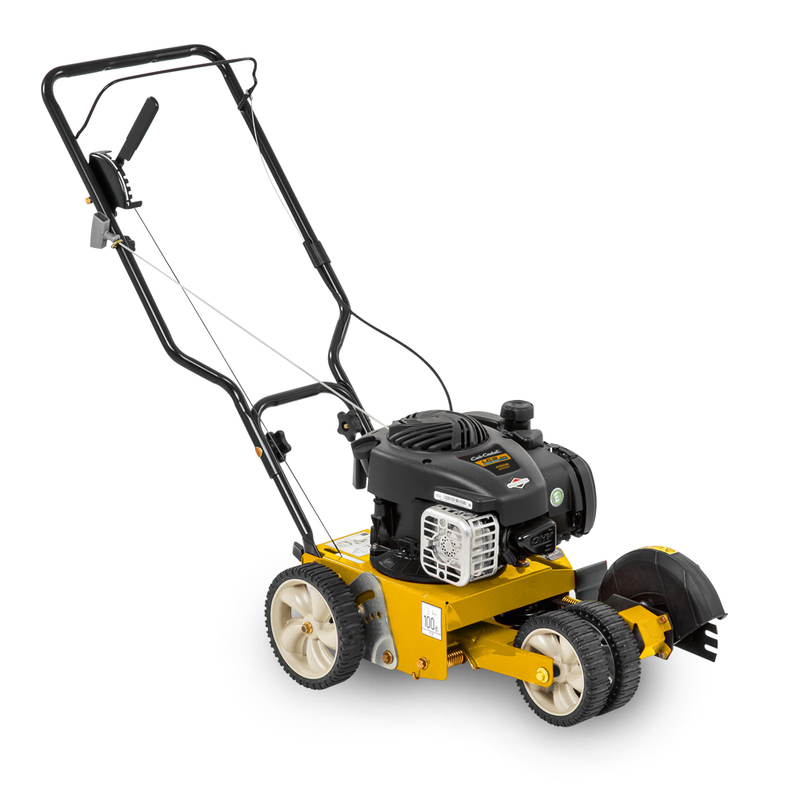 With the new Cub Cadet LC2 BP6 lawn edge cutter, you can remove that grass quickly and efficiently. The design allows you to guide the device precisely along the lawn edge, neatly clearing paths, flagstones and flowerbeds. And your garden looks perfect again. This allows you to quickly adjust the cutter head according to your needs, either vertically or horizontally. The factory-mounted steel blade can be replaced by a triple star blade with a few simple steps, allowing you to remove matted grass and scrub easily.